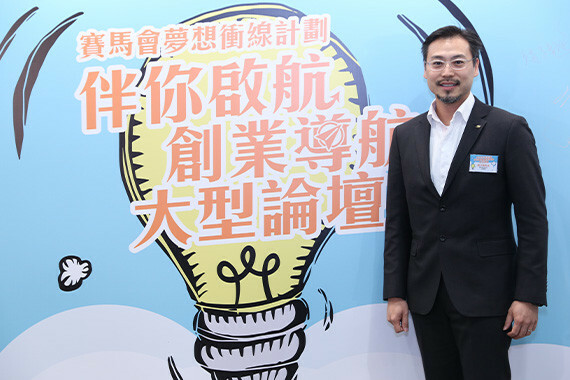 [Hong Kong] Jason Chiu, CEO of cherrypicks, invited to be panel speaker at Jockey Club The Next Furlong Scheme:《伴你啟航，創業導航》大型論壇 organized by the Hong Kong United Youth Association (HKUYA) on 10 Feb. Jason shared his experiences of building a startup from the ground up with over 800 Hong Kong youths with entrepreneurial spirit. 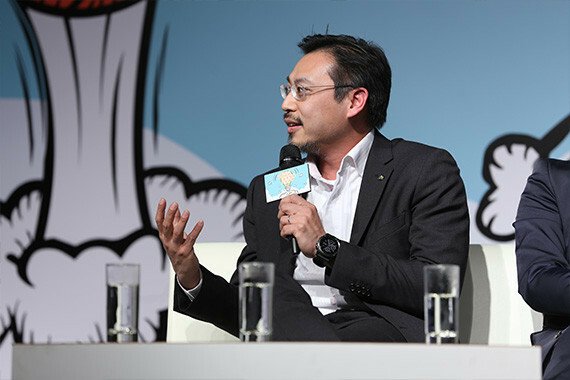 The panel acknowledged the importance of failing forward when startups encounter failures. 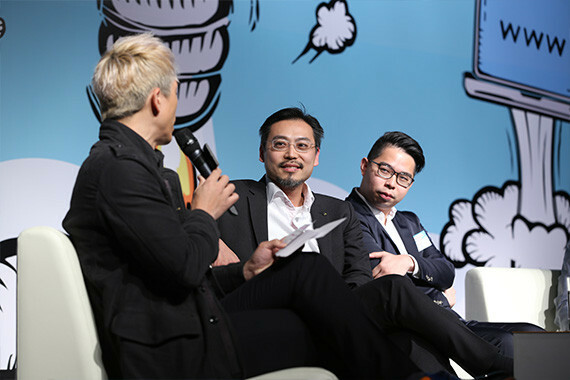 Sharing the panel with Jason was Eric Yeung, CEO of Golfzon GreenLive Hong Kong and Casper Wong, Co-founder of Whenask. 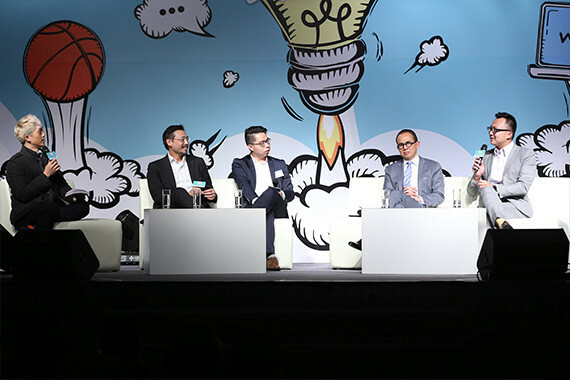 Richard Li, Chairman and CEO of Hong Kong Pacific Century Group and Yao Ming, NBA Hall of Fame member and President of the Shanghai Sharks also presented the audience with valuable advice on building a successful enterprise.